How do I fix BlackBerry hotspot connection issues on Windows 10/8.1? Are you trying to connect with your Windows 8, Windows 8.1 or Windows 10 computer to your Blackberry mobile hotspot? Well, some Windows users cannot connect to BB hotspot because the network is not detected in the list of wireless devices. Follow the steps listed below in the order they are listed and you will be able to connect normally to your Blackberry hotspot using your Windows 8, Windows 8.1 or Windows 10 operating system. If you cannot find the Blackberry mobile hotspot, you will first run the Network Adapter troubleshooter from the Windows 8/Windows 8.1/Windows 10 system. You’ll also troubleshoot your connection to see if there is something malfunctioning. If these two steps won’t work, you’ll also properly setup the Blackberry hotspot again. While on the Start screen of your Windows 8.1 operating system, move the mouse cursor over to the upper right side of the screen. From the menu that appears left click or tap on the Search feature. In the search dialog box write the following: “Identify and repair” without the quotes. After the search has finished left click or tap on the “Identify and repair network problems” feature. Now, follow the instructions on the screen to finalize the network troubleshooting steps. After you are finished reboot the Windows 8.1 device. While on the start screen, move the mouse cursor over to the upper right side of the screen. In the search dialog box write the following: “troubleshooting” without the quotes. After the search has finished left click or tap on the “Troubleshooting” icon. Now left click or tap on the “Network and Internet” feature from the menu. Left click or tap on the “Internet Connections” feature and follow the instructions on the screen. After you successfully finished the troubleshooting steps reboot your Windows 8.1, 10 device. 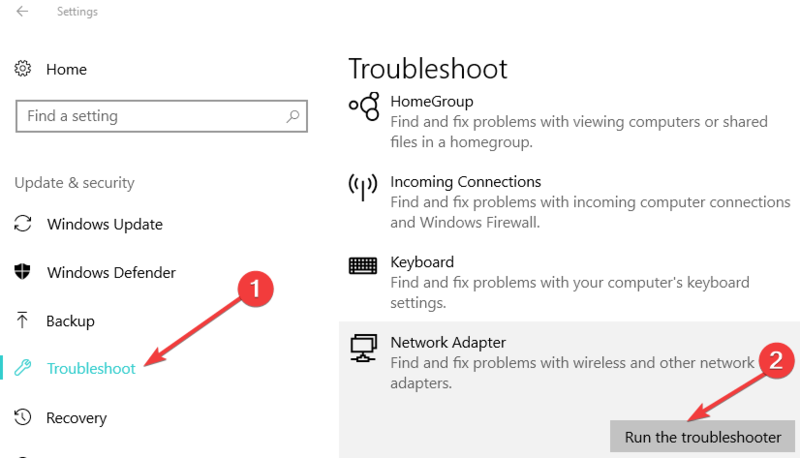 If you’re running Windows 10, you can quickly locate and launch the Internet connection troubleshooter from the Settings Page. Go to Settings > Update & Security > Troubleshoot > Run the Internet connections troubleshooter. Go again to the Troubleshooting window as you did in the second step. From the menu that appears there left click or tap on the “Network and Internet” feature. Now select the “Network Adapter” feature by left clicking or taping on it. Reboot your device again when you are finished and try connecting again to your Blackberry mobile hotspot. Make sure your SIM or device is not locked. Make sure you have a stable signal for your Windows 8.1, Windows 10 device to access. Make sure you have a valid data subscription. Check if you correctly typed the username and password for the access point name. Make sure your roaming is turned on for data services. Tap on the “Network and Connections ” feature. From the “Network and Connections” menu tap on the “Mobile Hotspot” feature. Follow the on screen instruction to properly setup your mobile hotspot. Next, you need to set the switch for the “Mobile Hotspot” feature to “ON”. Note: If you get a message regarding the “Activation Required” option, you need to contact your wireless service provider to fix this issue. Now you need to tap on the “Options” feature. From the “Network and Connections ” menu, tap on the “Mobile Hotspot Connections” feature. Now tap on the “Options” feature. 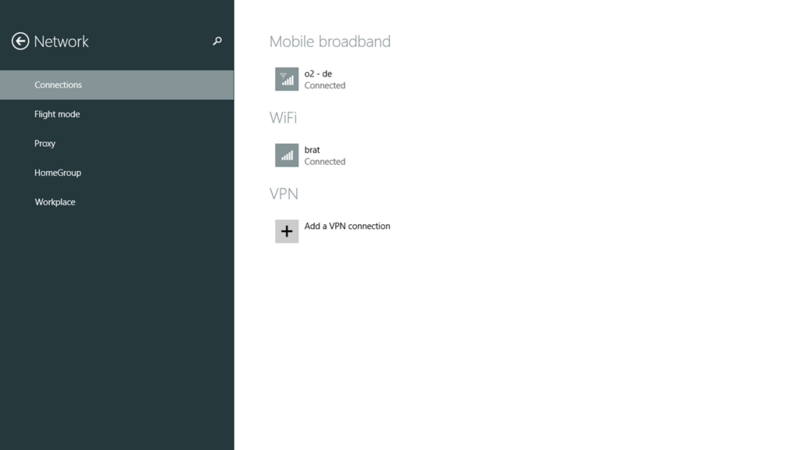 From the “Security Type” feature, select “None” to see if this is the reason as why your Windows 8.1 device is not connecting to the hotspot. Note: Try bought of the bands to see if this is the cause of your connection issues. Allow access for connected devices to exchange data with each other over a network. Set the “Auto Shutoff Timer” feature to “Never” for the duration of the troubleshooting steps. 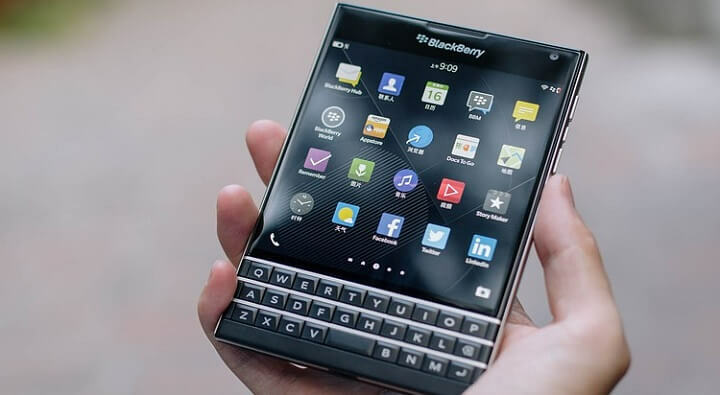 From the options menu of your Blackberry mobile phone, disable the “Don’t allow any more devices to connect” . Now after you saved these changes, try connecting your Windows 8.1, Windows 10 device to the mobile hotspot. Note: The steps to follow in order to setup and customize your Blackberry mobile hotspot may differ, depending on the OS version that you’re using. For more information on how to setup a mobile hotspot on the latest Blackberry phone models, go to the official Blackberry support page. Make sure your system administrator allows access to the Mobile Hotspot modes. This is a common cause of connection issues to mobile devices. From the menu that appears, left click or tap on the “Control Panel” feature. Left click or tap on the “Windows Firewall” feature. Now on the left side panel left click or tap on the “Turn Windows Firewall on or off.” feature. Now left click or tap on the “Turn Windows Firewall off” feature. Left click or tap on the “OK” button to save your changes. Try connecting again to your Blackberry mobile hotspot to see how it goes. Many users confirmed that the only solution to connect the two device is to use Bluetooth or tethering, as the connection is usually more stable that a hotspot connection. The only solution i have found to use the Blackberry 10 as the internet connection for Windows 10 is by associating the Windows 10 device via tethering with Blackberry, the Bluetooth capability seems pretty good even with the larger laptop. And you are all done. If you carefully followed the steps above in the correct order, you should now be able to properly connect your Windows 8.1 or Windows 10 computer to your Blackberry mobile hotspot. If you encountered any issues while following the steps listed in this tutorial, let us know in the comments below. We will help you further as soon as possible.